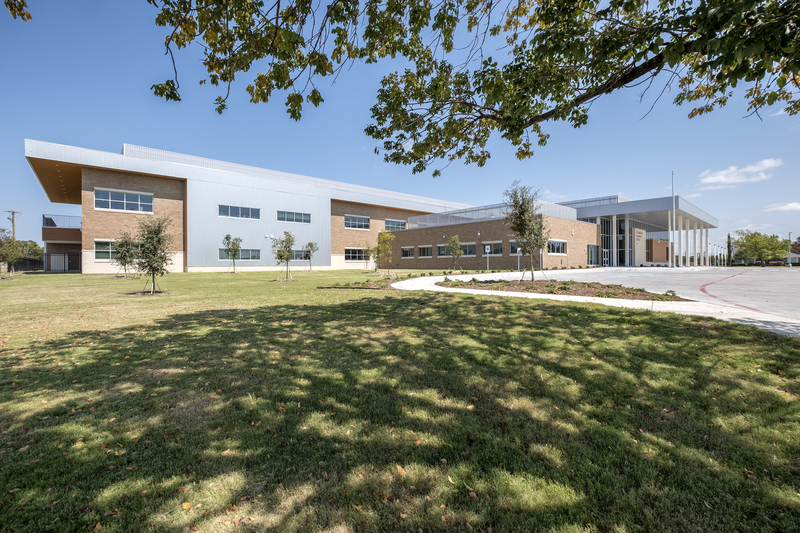 Lancaster ISD’s Pleasant Run and West Main Elementary Schools were constructed as two new, energy-efficient facilities built to service more than 1,500 students in kindergarten through fifth grades. ATMAC launched both projects in the fall of 2016 and the schools were completed in June 2017. 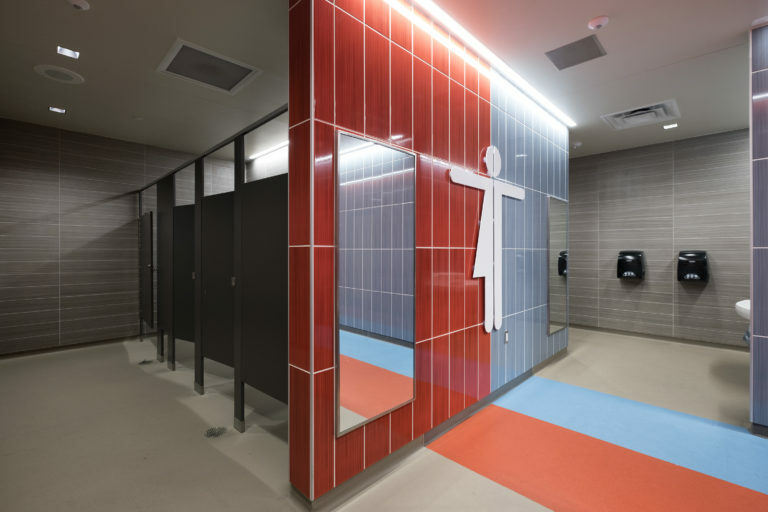 In addition to installing plumbing for standard school classrooms, gymnasiums, cafeterias, and libraries, ATMAC was tasked to equip upgraded campus security rooms that included a vestibule entry and access control. ATMAC installed plumbing systems that fed from compressed air and stored tanks to equip the shelters. These safety features will be standard in new school construction going forward. 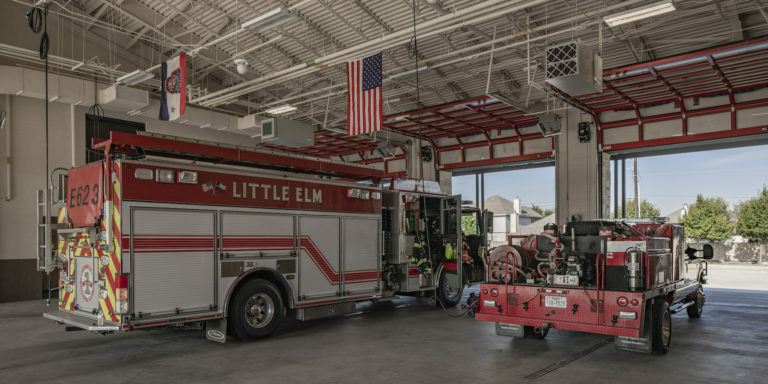 ATMAC is well prepared to add this experience to their long tradition of providing plumbing and HVAC services for school districts. The total plumbing budget for both new schools was $2.1 million. 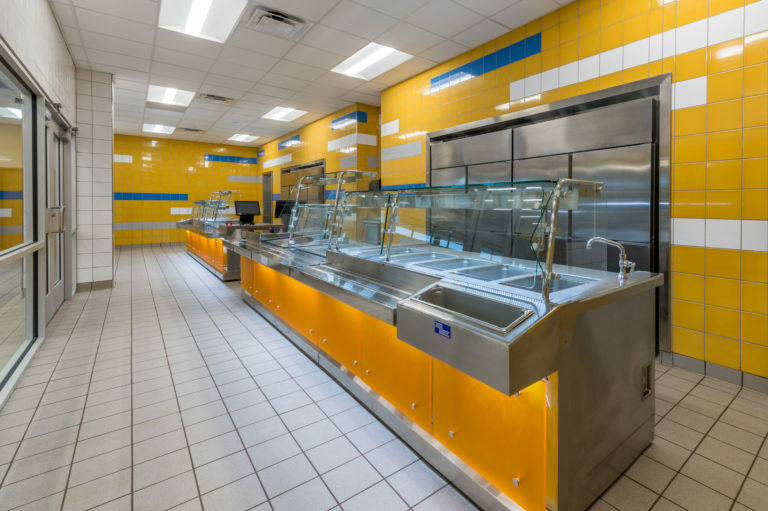 Both projects required tight time frames but expertise in project management and qualified, consistent labor helped ATMAC achieve Lancaster ISD’s desired schedule.